This entry was posted on Wednesday, February 10th, 2010 at 2:10 pm and is filed under Nature & Eco-Friendly things, Wednesday Wishlist. You can follow any responses to this entry through the RSS 2.0 feed. You can leave a response, or trackback from your own site. oooh lovely refreshing green! I’m loving green too at the moment, we just spraypainted all our wooden clothes hangers kelly green and fuschia! Am eying off my standard lamp at the moment, it could do with a makeover! 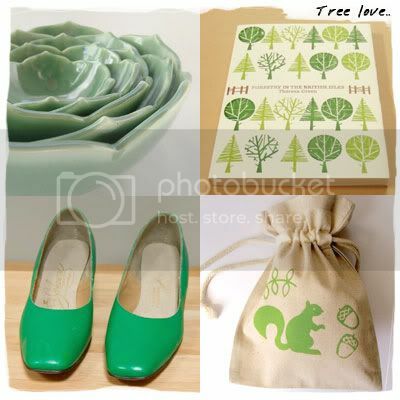 gorgeous picks – love the soothing greens!